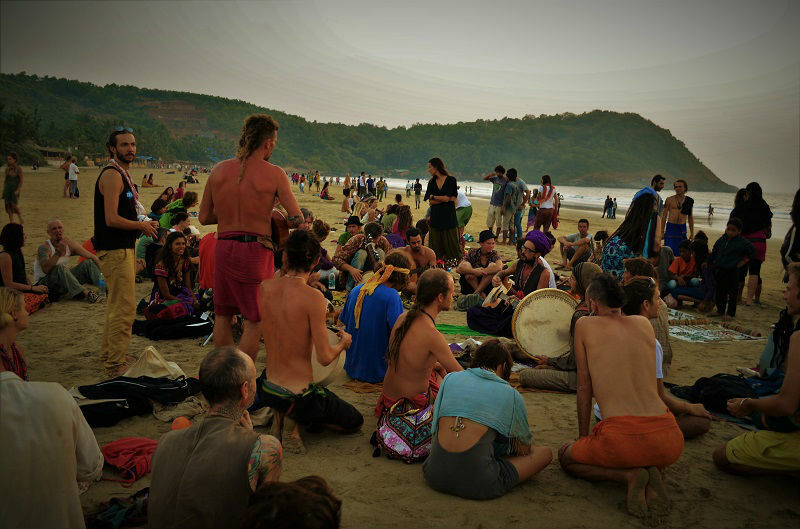 Our yoga School is located in Gokarna, a small temple town on the western coast of India. Gokarna means cow’s ear. It is believed that Lord Shiva emerged from the ear of a cow (Prithvi, the Mother Earth) here. Its a new day, time for new beginnings, remain positive and effect those things that you can control. 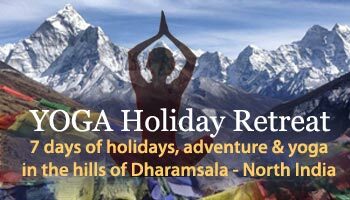 A truly unique and transformational day course which allows you to completely submerge yourself into the deep rooted traditions and ancient arts of Yoga, Cleansing and Meditation gives total relaxation to the body and mind.. In the state of Karnataka, Gokarna is a holy place beside excellent beaches, which have been a magnet for those sightseers with a low budget who are searching for a calm place with a good atmosphere. Feel like bathing in ocean water, watching the sunset on the horizons, meeting new individuals, enjoying late night parties and appreciating the delicious food, Gokarna is a place to be at. Gokarna, a paradise for those who are looking for a quiet place where they can relax in the sea and at the same time know the local culture. Trains : There are many trains from Bangalore to Gokarna (8 hours journey). The least expensive and a perfect way to reach Gokarna is by means of the railway. Gokarna road is the closest railway station and lies at a distance of around 8 kms from the main Gokarna city. However, being a small station it is not well connected with the major Indian cities. It is however accessible by rail from Madgaon, Karwar, Kumta, Ankola, and Mangalore. All these stations are well connected to major Indian cities via rail. For train bookings visit IRCTC. Bus : There are direct overnight Buses (check redbus) plying from Goa (Panjim)/Bangalore to direct Gokarna. You can catch a ordinary bus, deluxe bus or an AC Volvo bus. Air : Daily air flights to Bangalore airport or Goa Airport. Bangalore is 350 kms from Gokarna and 150 kms from Goa. We can arrange a pick up upon request. Local : You can easily reach Gokarna (1 kms) from main city. It is just 1.5 kilometers by bus and only 4 kilometers via taxi. After reaching Gokarna you can hire an auto-rickshaw to reach, where Shiva Darshan Yoga School is situated. Give us a call/WhatsApp (+91 903 602 7396) from Gokarna city in-case you find difficulty reaching the School.